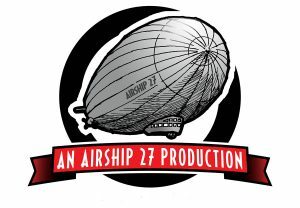 Captain Ron Fortier and Chief Engineer Rob Davis step aboard the Airship 27 for a special year-end wrap-up episode! 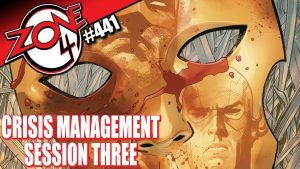 The crew of Zone 4 comes together to discuss the Marvel Universe Destroyed mini-series and possibilities of it extending beyond. 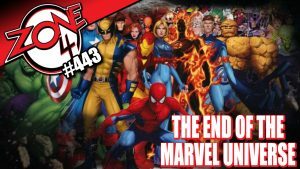 Plus the Crisis On Infinite Earths DC TV crossover, and more! 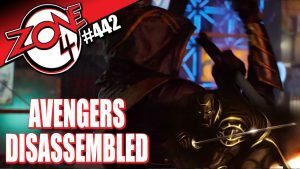 The crew of Zone 4 Assemble to discuss the Avengers: Endgame trailer, Captain Marvel trailer and Avengers comic runs and events in a brand new episode of Zone 4!